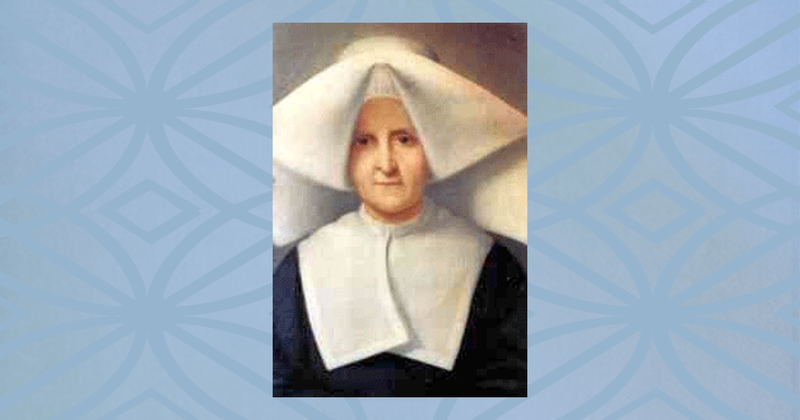 Learn about Blessed Rosalie Rendu, D.C., whose feast day is February 7. On her gravestone are the words: To Sister Rosalie – Her grateful friends – The Poor and the Rich. Like St. Vincent, Rosalie knew how to be friend to both. Presentation with accompanying text by Fr. Robert Maloney.